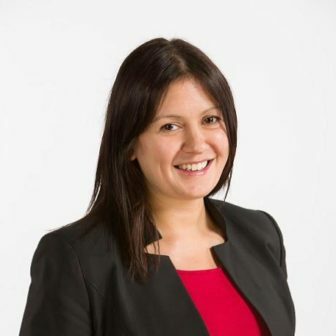 Lisa Nandy was elected as the Labour MP for Wigan since 2010. During her time in Parliament, she has served on the front bench in a number of roles, including Shadow Secretary of State for Energy and Climate Change, Shadow Children’s Minister and Shadow Minister for Civil Society. She is also the co-founder of the think tank Centre for Towns which was set up to ensure priority is given to the viability and prosperity of Britain’s towns. Before entering Parliament, she worked for the youth homelessness charity Centrepoint and The Children’s Society.